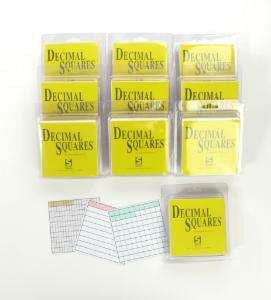 A complete program to teach decimals and percents. 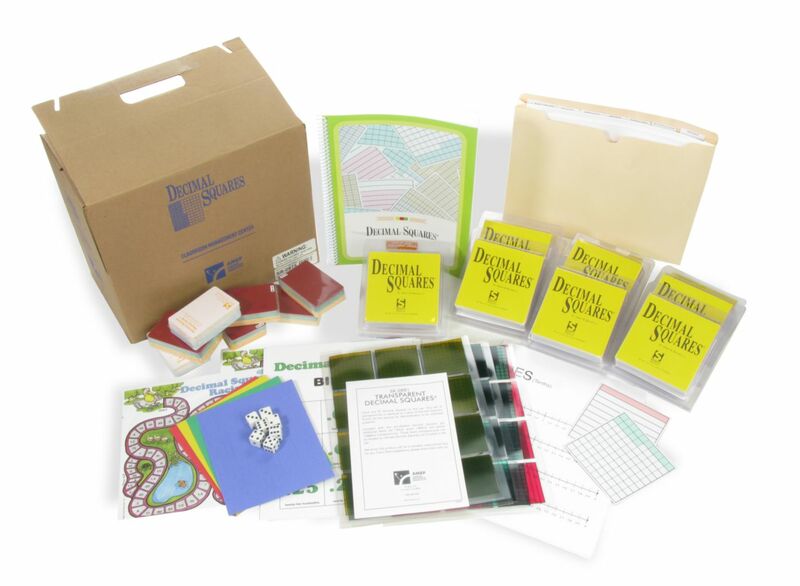 A complete program with assessment materials, demonstration materials, simple-to-follow 2-page lessons, motivating games, reproducible masters for activities, and manipulatives and cards for student use in developing concepts and language relative to decimals. 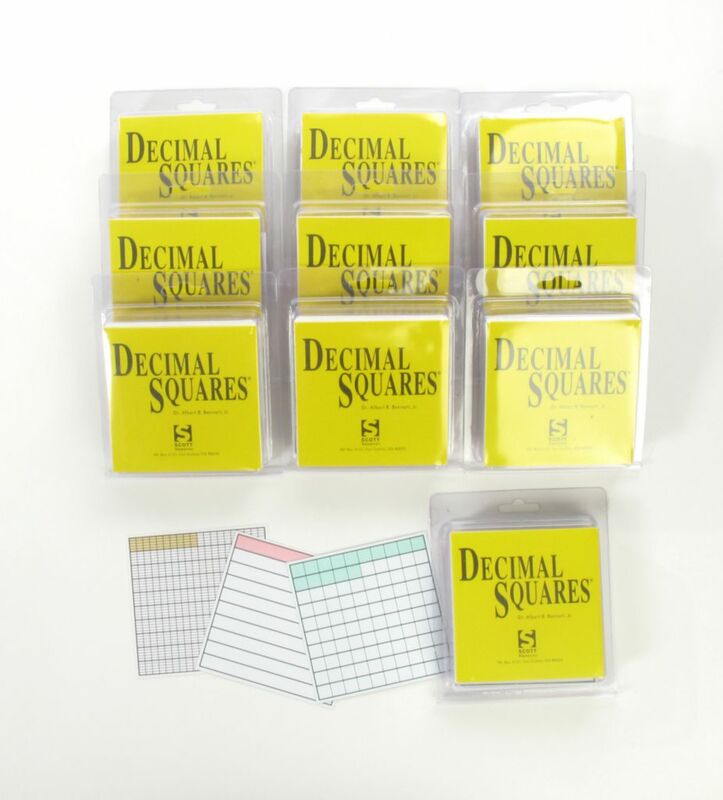 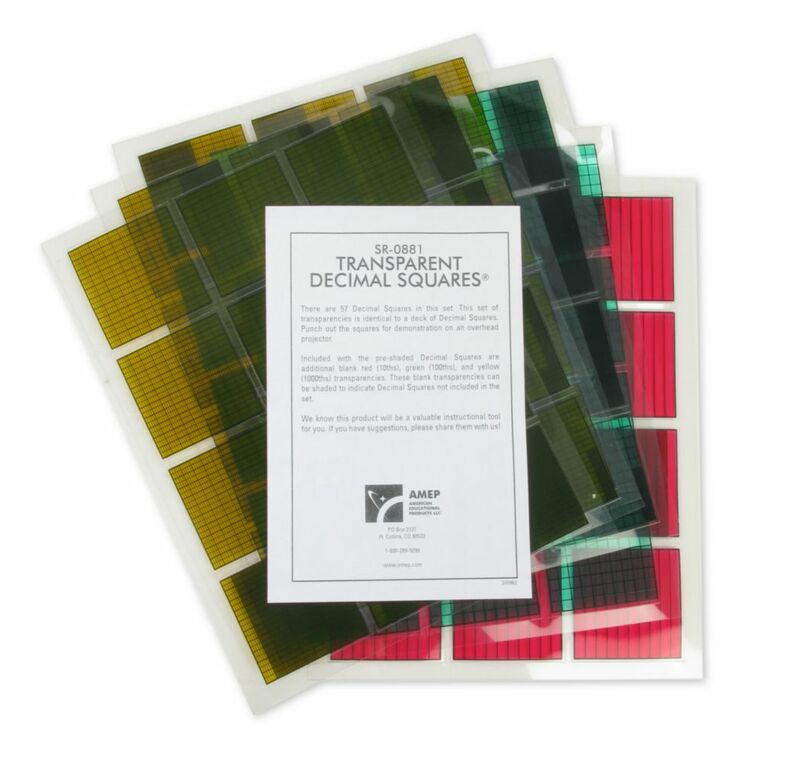 Classroom Center includes: 10 sets of Decimal Squares™ , 7 sets of corresponding Decimal Playing Cards, Decimal Squares™ Transparencies, Decimal Squares™ Teacher's Guide, the Teacher Resource Package, 44 Activity Mats, 200 game markers and 7 dice. See individual component descriptions. 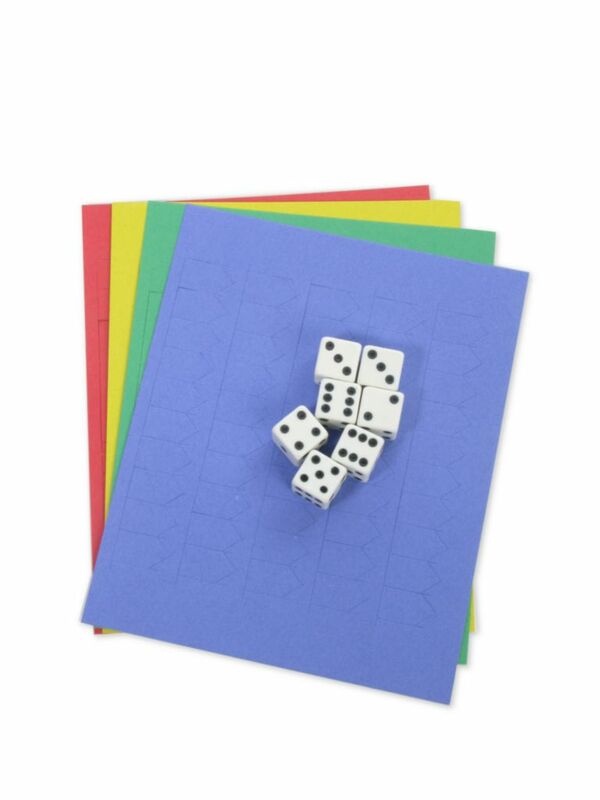 Comes in a convenient carrying/storage case.